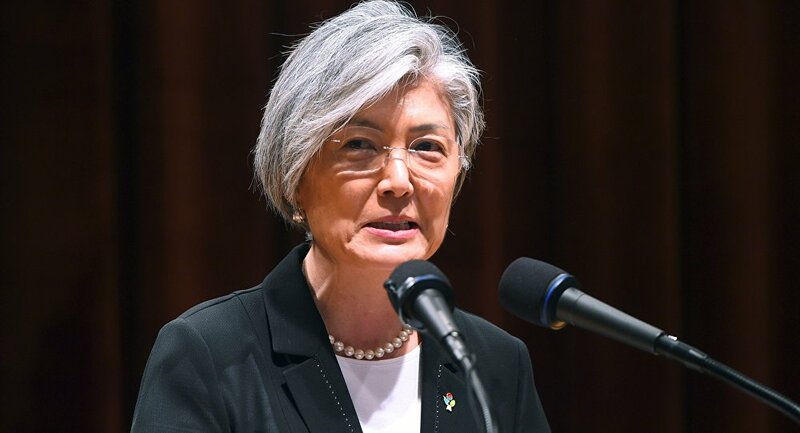 MOSCOW (Sputnik) - South Korea will provide advance notice to the Japanese side on the results of the task force's review of the 2015 South Korean-Japanese agreement on the comfort women issue, South Korean Foreign Minister Kang Kyung-wha said Wednesday. The statement comes as the results of the review carried out by the task group, which was established five months ago, are due to be announced on December 27. "(South Korea) will give details to the Japanese side before the announcement of the result of a task force review of the South Korea-Japan deal on comfort women mobilized by Japanese soldiers. I think it's diplomatic etiquette," Kang told reporters, as quoted by the Yonhap news agency. The minister noted that the South Korean government would elaborate its position on the deal separately from the task force’s findings. 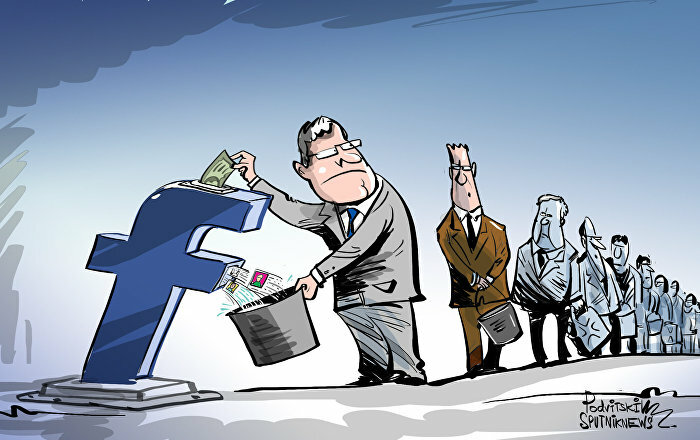 "The government's stance regarding the South Korea-Japan agreement is that [it should be made] to satisfy the victims. At the same time, it's also urgent to come up with a position that could overcome [any tension] in the South Korea-Japan relationship," Kang stressed. Japan and South Korea reached a deal on the issue of comfort women in 2015 after a long-lasting diplomatic dispute over the matter, agreeing to establish a foundation for sexually enslaved Korean women under the deal, which the Japanese government poured 1 billion yen ($8.8 million) into for the support of the surviving victims and their families. However, the Japanese government has opposed initiatives to erect memorials to commemorate "comfort women" in the US city San Franciso and South Korea's Busan, lodging an official protest against Seoul in 2016 and cutting ties with Osaka's sister-city of San Francisco in late November 2017. A term "comfort women" is used to describe women forced to work in brothels for the Japanese military during World War II. While the exact number of women involved in the practice is still a subject for debate, most of these women are known to have been taken from countries occupied by Japan between 1932 and 1945, in particular, Korea, China and the Philippines. Up to 200,000 Korean women became the victims of Japanese sexual enslavement, with only 40 of them still confirmed alive.